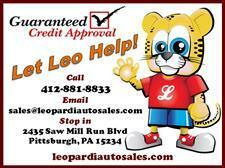 All Vehicles sold at Leopardi Auto Sales are safety checked and inspected. 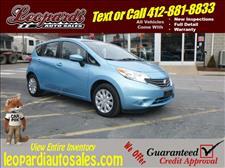 All vehicles are sold with a 6 month 7500 GWC warranty. 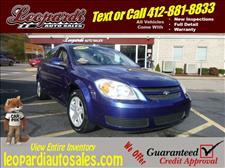 Excluding motorcycles, classic cars and some corvettes..
Come see why so many people are calling us #1 on 51!! We offer a no pressure pleasant atmosphere and treat everyone like family. Don't take our word for it, check out our reviews right here on our website, or better yet Google us. 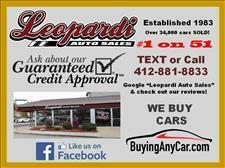 Find out why so many people come to Leopardi Auto Sales in their own words...Great Deals, Great Cars, Great Salesmen. 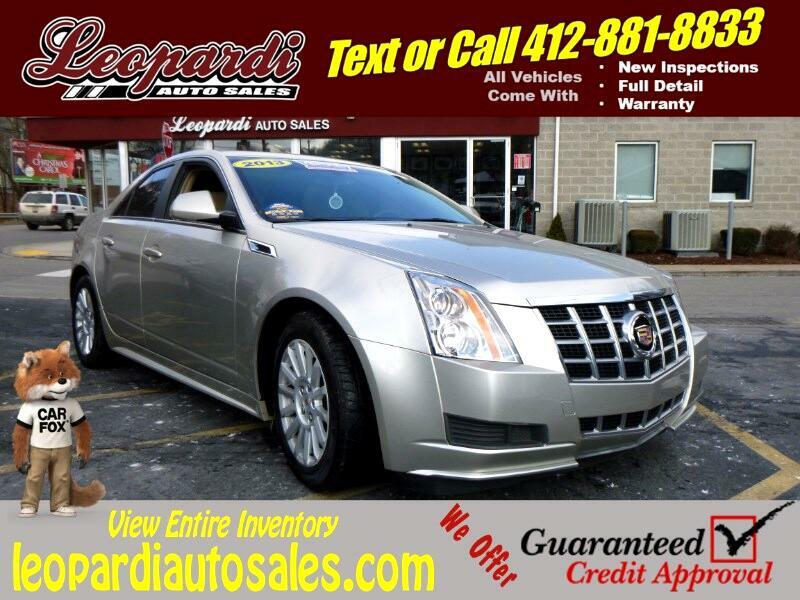 Experience the best the area has to offer in pre-owned vehicles, conveniently located at the corner of RT88 and RT51. 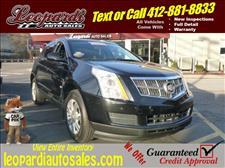 Message: Thought you might be interested in this 2013 Cadillac CTS Sedan. 2435 Saw Mill Run Blvd. Definitely patient & very good customer service! Very pleased with service. 5 Stars! You guys did an awesome job! 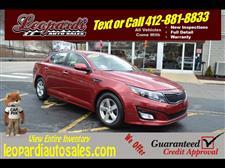 Great Dealership! Would love to come back & refer them for sure! 100%! Excellent customer service! 5 STARS!!! There were only 2 cars in our budget, but he looked at what I had and what my dream car was and found something that fit our budget. Polite, kind, and very helpful! Great service and very friendly! Extremely helpful! 5 ++ stars!